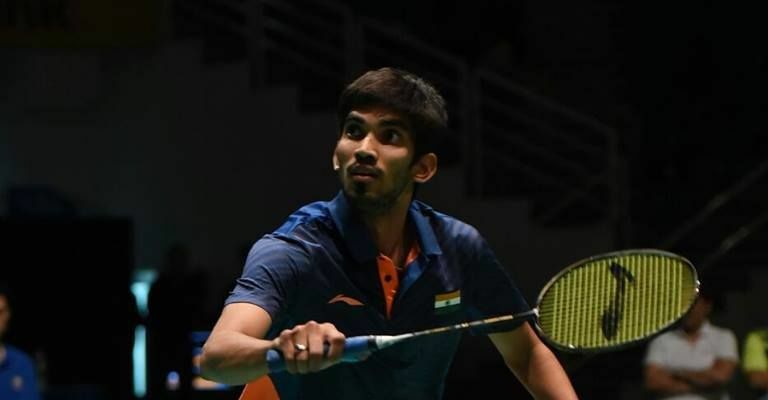 Indian shuttler Kidambi Srikanth had reached the finals of a BWF World Tour event after 17 months at the India Open last week. After losing to Denmark’s Viktor Axelsen in the final, Srikanth entered the BWF Malaysia Open determined to go all the way. Srikanth, seeded eighth, defeated Thailand's Khosit Phetpradab 21-11, 21-15 in little over half an hour in the second round of the Malaysian Open on Thursday. In doing so, the Indian set up a meeting with Olympic champion and fourth seed Chen Long of China in the quarter-final. The 26-year-old is now the lone Indian survivor in the BWF World Tour Super 750 tournament after compatriot PV Sindhu blew a 13-10 advantage in the opening game to go down rather meekly 18-21, 7-21 to World No 10 Sung Ji Hyun in round two of the women’s singles event. This was Sindhu’s third straight defeat to the Korean in the international circuit. The Indian had earlier lost to Sung Ji Hyun in the first round of All England Championship and the 2018 Hong Kong Open. Meanwhile, India’s mixed doubles pair of Pranaav Jerry Chopra and N Sikki Reddy also bowed out of the competition with a 21-15, 17-21, 13-21 to the local combination of Tan Kian Meng and Lai Pei Jing of Malaysia.